While a recent research report has predicted that the ATO’s crackdown on SG non-compliance will be effective in improving the payment of super to employees, the lack of super savings among the self-employed is expected to remain a critical issue. As part of a recent research report, Mercer has estimated that around 935,350 of Australia’s workforce, including those that are self-employed, do not receive any kind of super, accounting for an annual $4 billion deficit in super savings. Out of this total number, it estimated that around 400,000 Australian salaried workers have not been paid superannuation entitlements. The estimates were based on a small sample file of tax and superannuation data from the ATO’s records for 2015–16. The analysis was based on working Australians earning more than $8,000 per year who did not make any superannuation contributions or did not have contributions made on their behalf by an employer during the 2015–16 financial year. The report estimated that around one in 11 workers are not paid super, while two in three self-employed do not receive any kind of superannuation payments. It noted that the ATO has been playing a significant role in ensuring that workers are paid the minimum SG rate and has implemented a number of measures to improve compliance by employers. “A new reporting mechanism for APRA-regulated funds, known as the Member Accounts Transaction Service (MATS), was recently introduced. Contributions for each member will be recorded and reported to the ATO at the time they occur rather than annually,” it said. 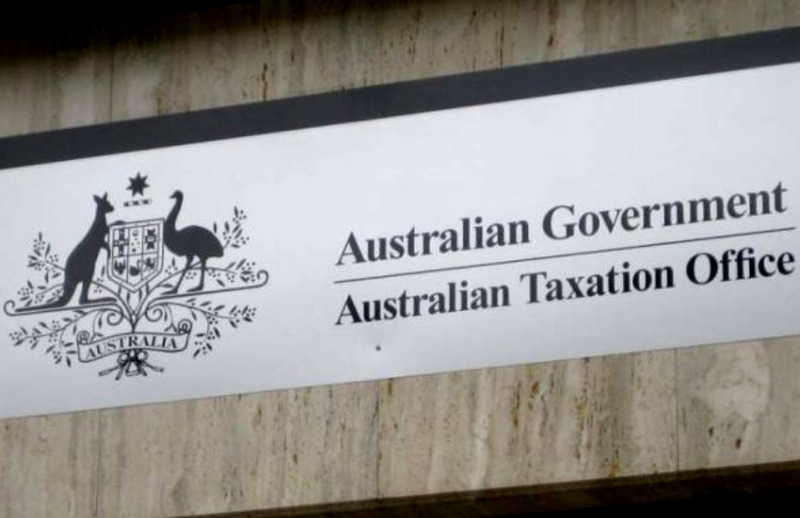 The ATO, it said, has also made changes to improve employees’ visibility regarding their entitlements and payments, through online services and myGov. “All these are positive moves that will ensure better compliance of SG by employers,” the report stated. While the ATO-led crackdown on recalcitrant employers will improve the plight of salaried workers, the self-employed remain vulnerable in terms of not receiving any super. “The debate about legislating to force the self-employed into Australia’s superannuation system remains ongoing. Many self-employed individuals run small businesses and prioritise cash flow and re-investing into their business over saving,” it said. Mercer suggested in the report that policymakers could look to the scheme used by Finland which requires self-employed workers to provide an annual wage earnings estimate, upon which pension contribution calculations are made, rather than the value of their business. “Adopting a similar model to bring the self-employed inside the regulatory environment will provide a retirement safety net and ensure they exit the workforce with savings,” it said.